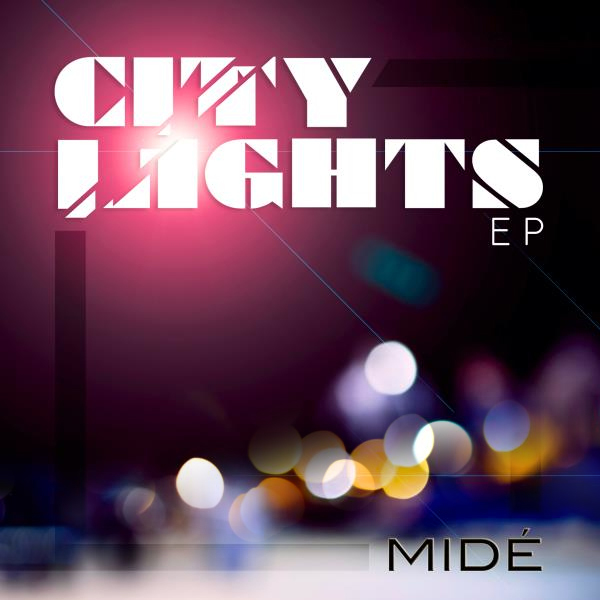 Written, arranged and performed by Midé who is also of course on acoustic guitar, “City Lights” is a heartwarming and striking ode to the ways of his city while “Any Which Way” and “When I Get” which complete the City Lights EP are both beautiful and ageless acoustic songs. Authentic, rare and stunning, these three songs are just a taste of what to come from Midé in 2012. Midé is a twenty-something year old, singer/songwriter who has been mesmerizing audiences with his third arm (Guitar) and soulful voice before and since the launch of his debut EP, 2011’s Travellin’ Light. According to Midé, “I worked hard writing songs and composing music long before it hit me that this is who I am”. Midé calls it Acoustic Soul and there is no denying the soul in the delightful songs and melodies he delivers. Ever since listening to “Continuum” and “Room for Squares” by John Mayer, a big influence in Midé’s sound, he has developed so much as a songwriter and you only need to hear his new single “City Lights” and new EP to understand. Midé also citesIsrael Houghton, Eric Clapton, Jonathan Butler and a host of other greats (united by their expressiveness, soul and their guitars) as his inspiration.